I just found a scrap of paper on my desk. 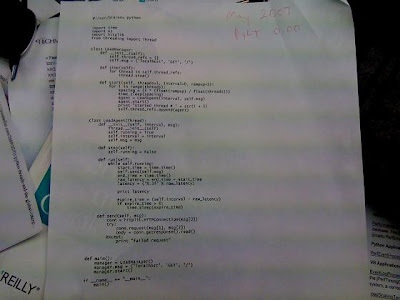 It is the original version 0.0 of Pylot from May 2007 (notice it all fits on 1 printed page). I'm just posting this to look back on someday.